Just came across these on Ebay what do you guys think? 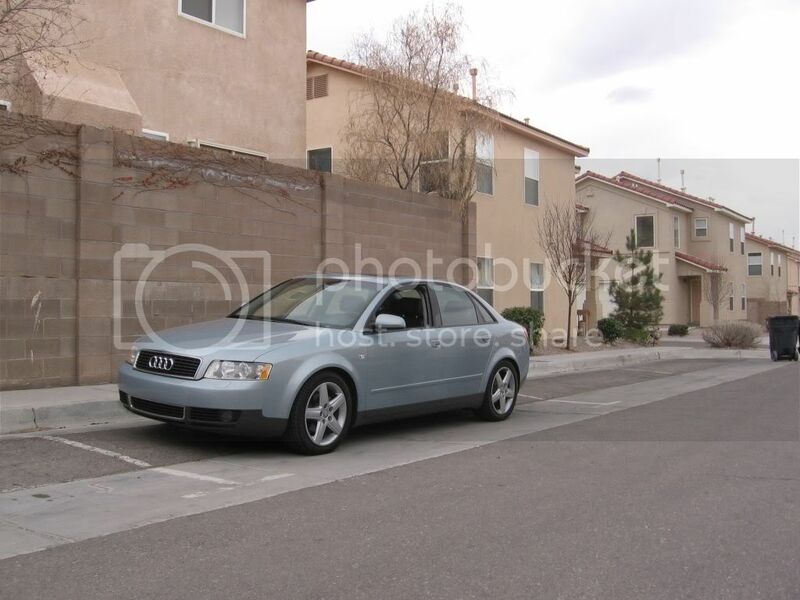 Anybody wanna photoshop on a black b5? Would look pretty sweet in gunmetal or hyper black. What color is your A4? it has potential with a drop. do it! i think i might look good. post a pic of your car! 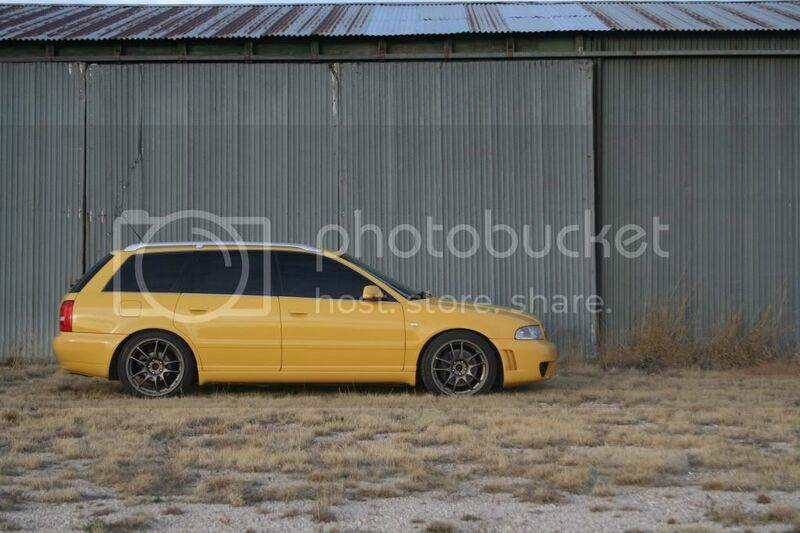 I think it will look great on a black b5. Lowered? Although those are only $500 for a set of four...would wonder why so cheap. "Some people wear Superman pajamas, but Superman wears Russell Wilson pajamas..."
I saw them on the 2010 S5 on AOA website.